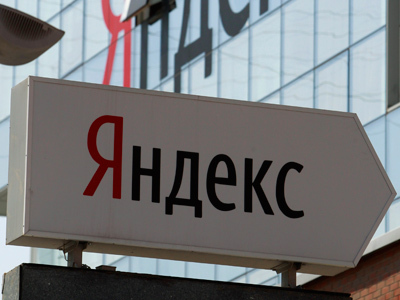 Russia’s leading search engine operator Yandex has beaten forecasts, demonstrating a 51% increase of its net result in 2011. The net income of the country’s most popular website operator reached 5.8 billion roubles, or around $193 million, last year. 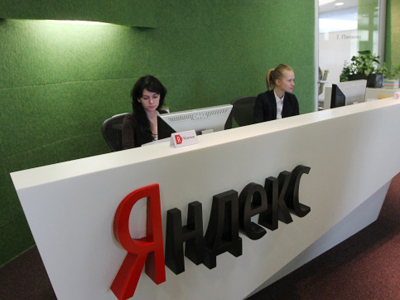 During the last three months the company grew the same 51% year on year to reach 2.1 billion roubles. This was above the 40.5% growth to 1.97 billion, or about $65.7 million, that analysts had earlier predicted. 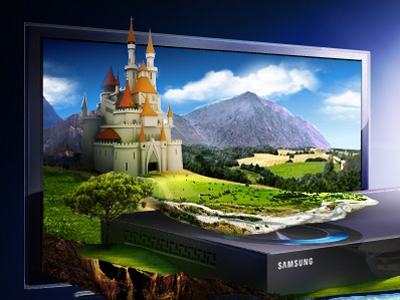 The year 2011 was an eventful one for the company, as it first crossed the borders of the CIS and entered the Turkish market.Yandex also had to fight toughening market conditions, with Google’s Chrome search engine tightening competition. This made investors cautious about the company’s shares, Ilya Rachenkov of Investcafe explained. 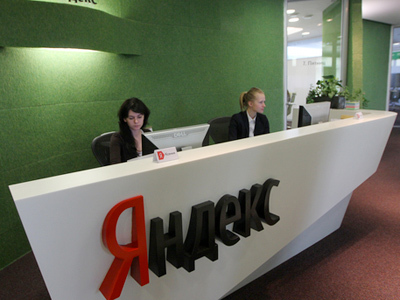 However, “investments in talent and infrastructure, along with our focus on the needs of users” helped the company to overcome these difficulties, said Arkady Volozh, Chief Executive Officer of Yandex. “We will continue to develop a broad range of services that complement our core search platform, including maps and personal services on the desktop and on mobile platforms, emphasizing collaboration with our strategic partners,” he added. The Company reported under US GAAP.